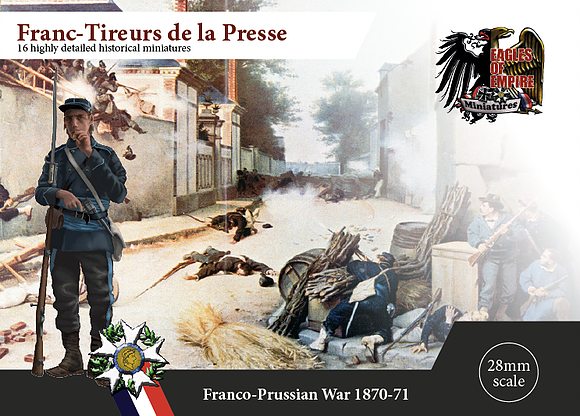 ​The Franco-Prussian War, often referred to in France as the War of 1870, was a conflict between the 2nd French Empire and the North German Confederation. 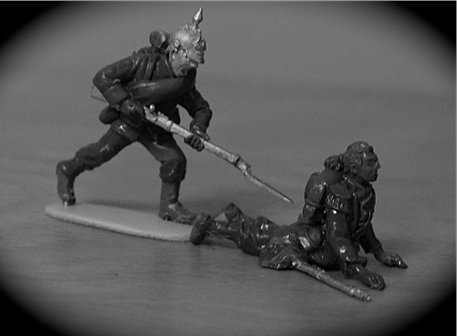 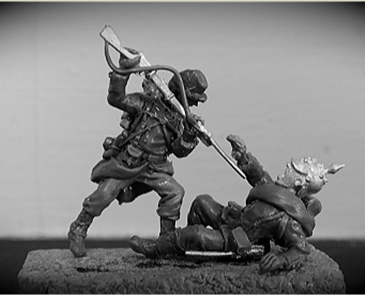 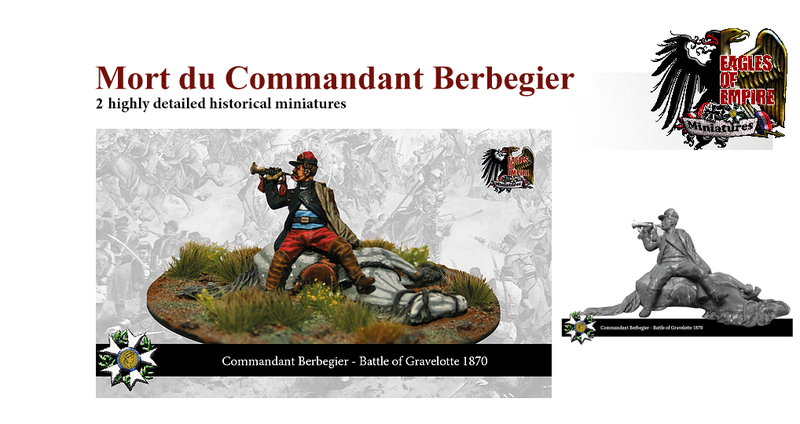 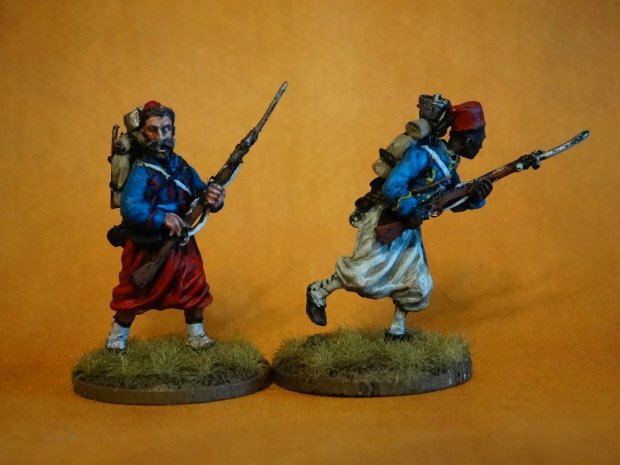 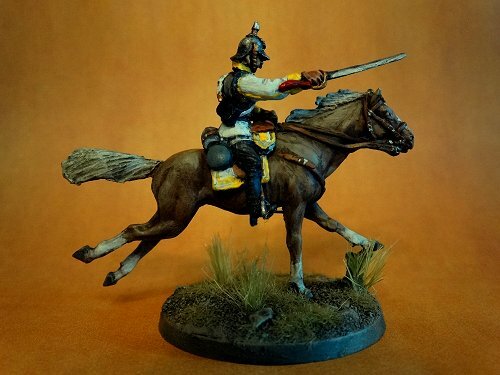 French officer & fallen horse vignette "Mort du Commandant Berbegier"
Sixteen 28mm metal miniatures from North Star Miniatures. 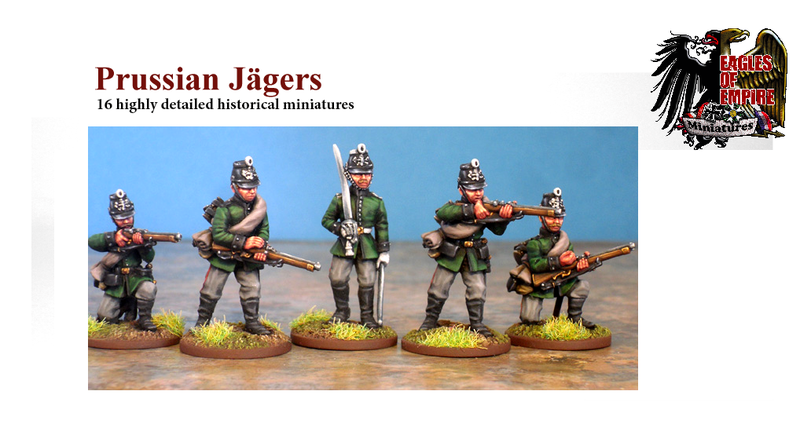 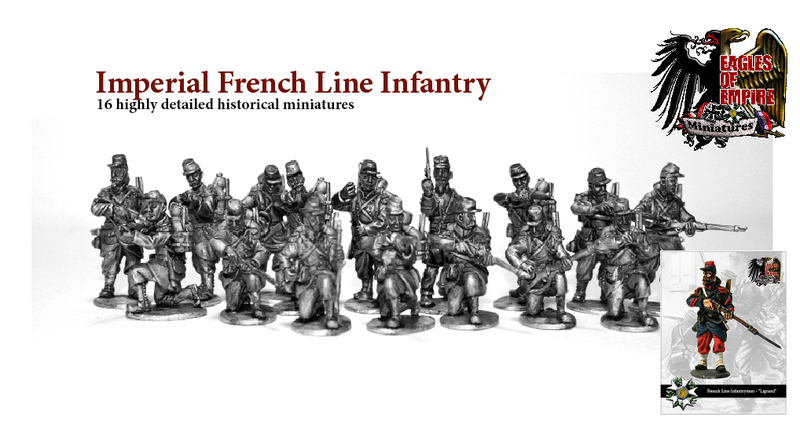 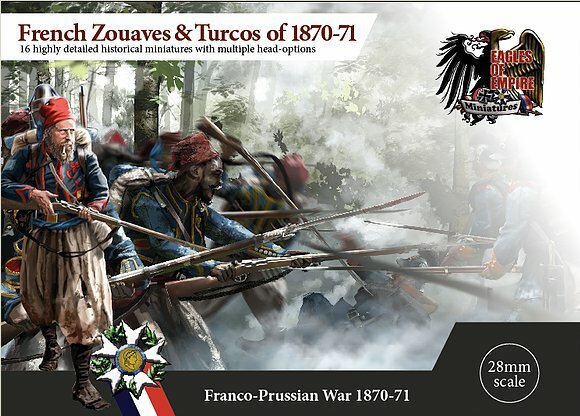 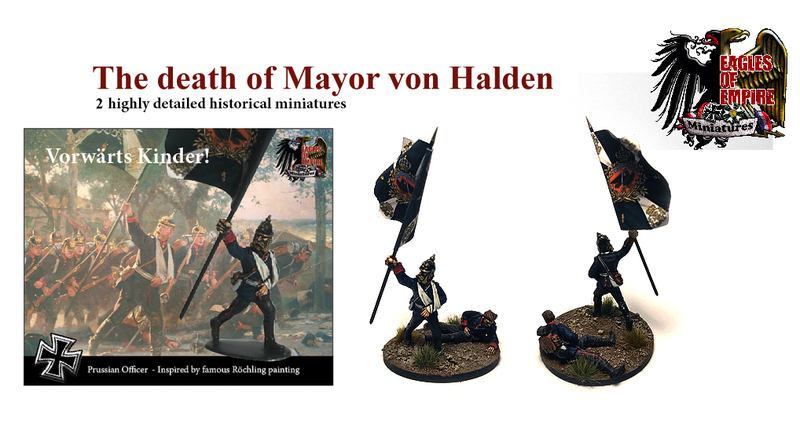 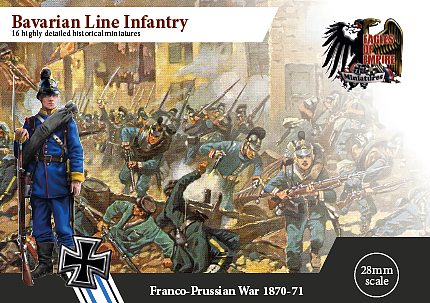 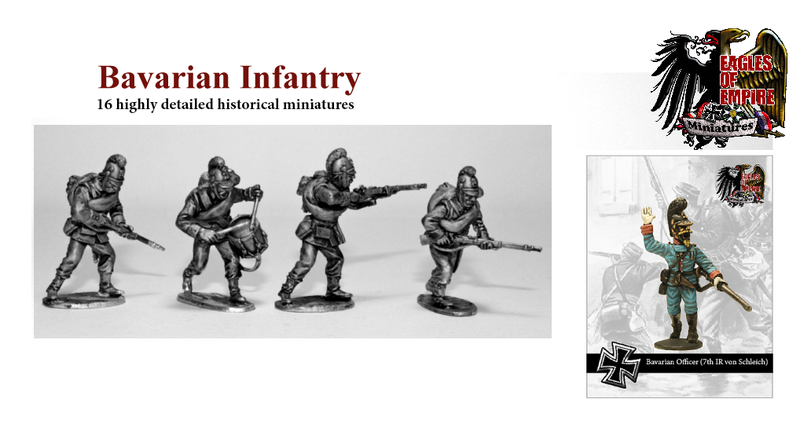 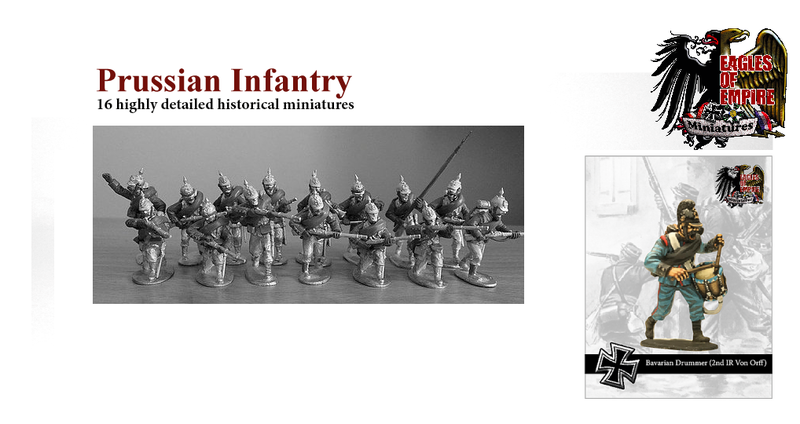 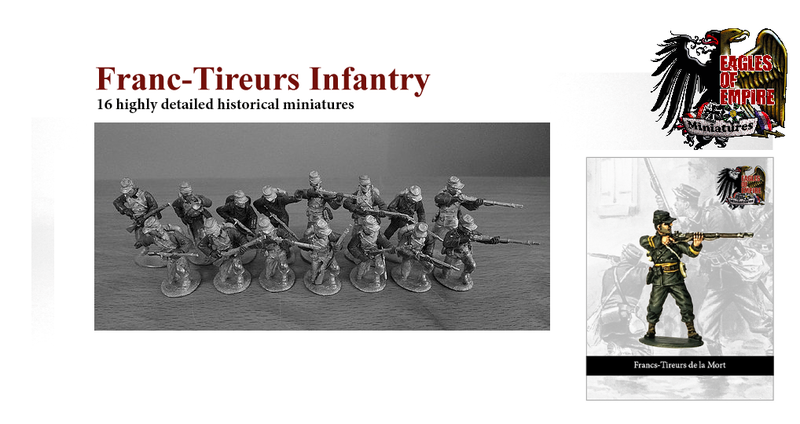 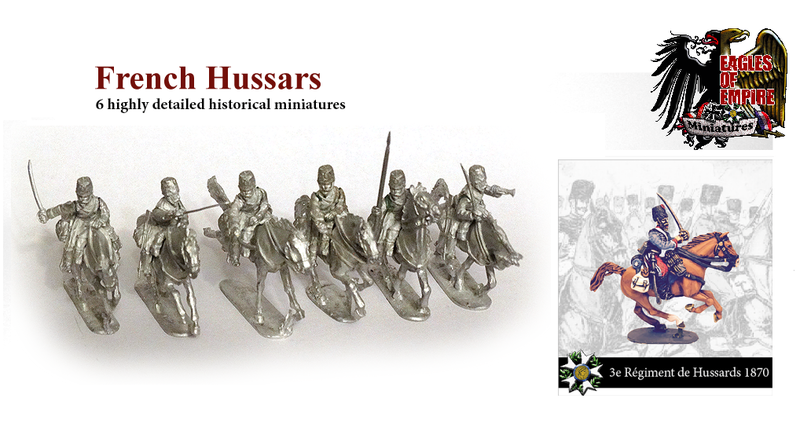 plus set of 14 bayonets for attaching to Prussian and Bavarian infantry models.